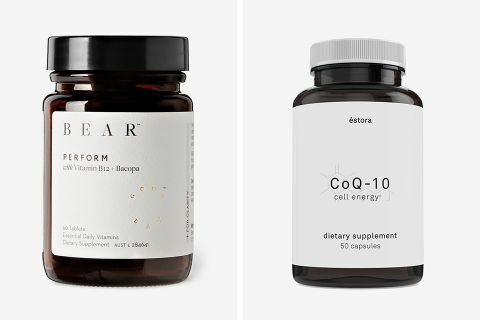 Pills and powders may not be the makings of your nutrition plan, but having the right supplements to hand can lead to some everyday enhancements that are far from mere placebo. 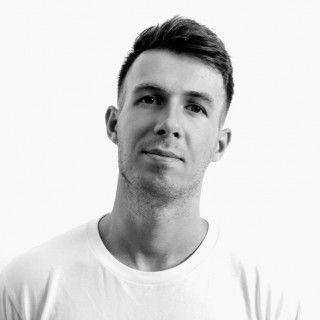 Whether you’re looking to increase your alertness at your desk or prime your body for sporting greatness, the key to your success could well lie at the bottom of a bottle… a nutritional, non-alcoholic one. 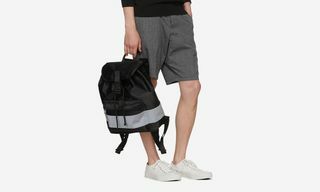 Below we’ve rounded up the very best that the supplement world has to offer right now, from high-end nootropics to nifty cold & flu prevention, and packets of protein that’ll turn your gym hours into real strength gains. Scroll on, click through, and get ready to tap into your true potential. 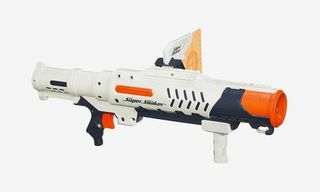 Form’s Edge does exactly what it says on the tin; it gives you the edge. 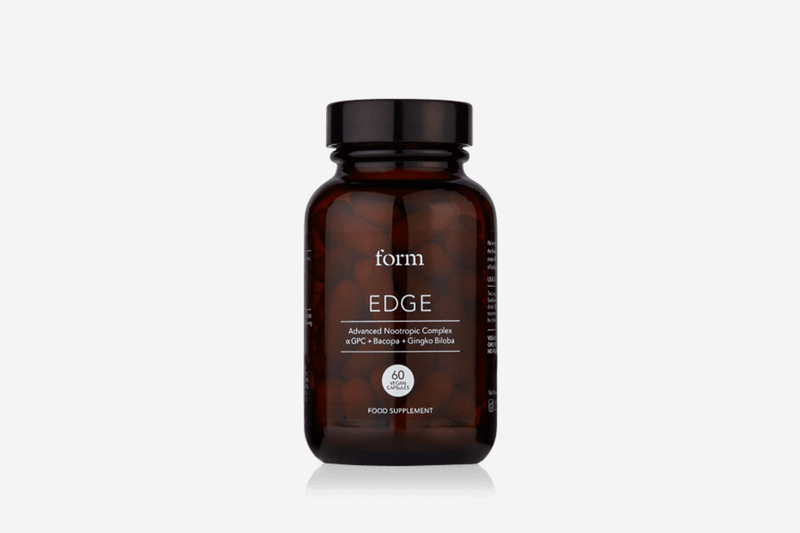 A cognitive enhancer, these pills contain strong herbal extracts, potent nootropics, and essential B vitamins to improve your ability to shine on a day-to-day basis. 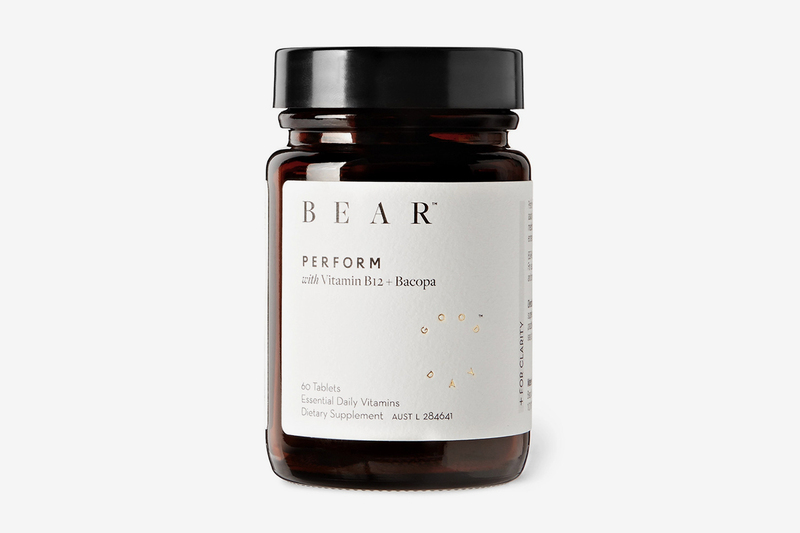 Australian brand Bear’s neatly packaged supps are tailored to every need. Perform is fortified with Vitamins B and C for a healthy dose of balanced energy, to keep you on the ball whether you’re at your desk or attempting a swift Supreme cop. 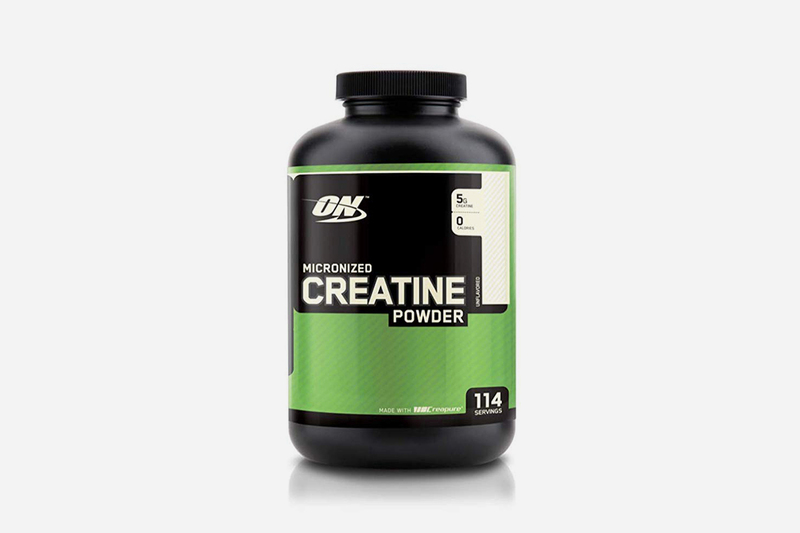 You’ll see these tubs in the kitchens of gym bunnies all over, but not only does creatine improve muscle strength, energy levels, and recovery rates, countless cognitive studies have attested to its ability to improve brain efficiency. 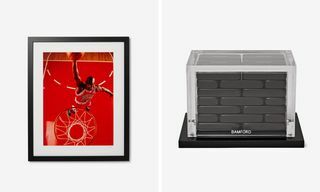 Stay one step ahead of flu season year round. 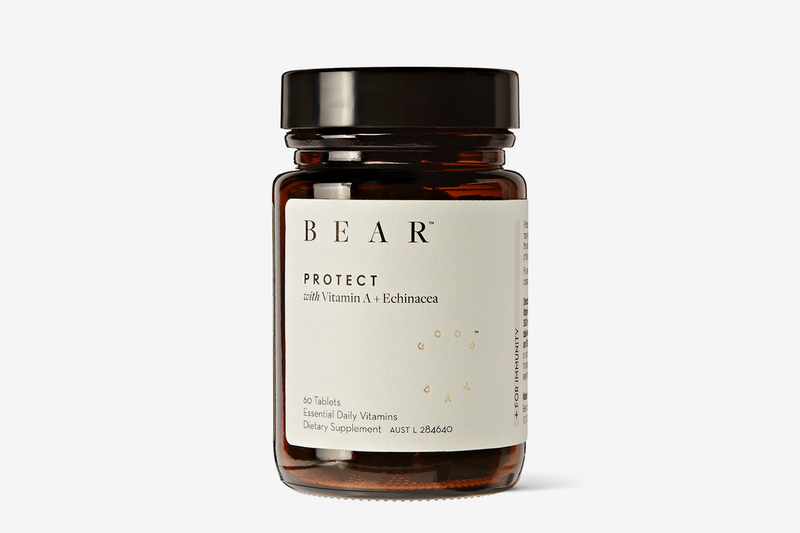 Bear’s Protect pills support a healthy immune system, being packed with antioxidant Vitamin A, Vit C to prevent cell damage from free-radicals, and echinacea, which is proven to reduce the severity of colds. You’ll no doubt have had Omega-3s place in your routine preached a thousand times, but one more can’t hurt. 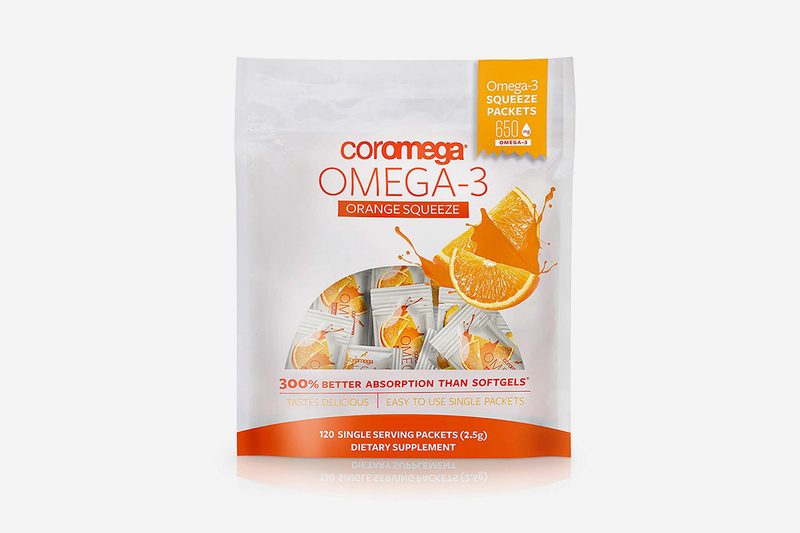 These flavored, squeeze packets take away from the unappetizing nature of what is otherwise a fish oil pill, with top-line benefits including lower blood pressure, reduced risk of heart attacks, and even improved mental health. 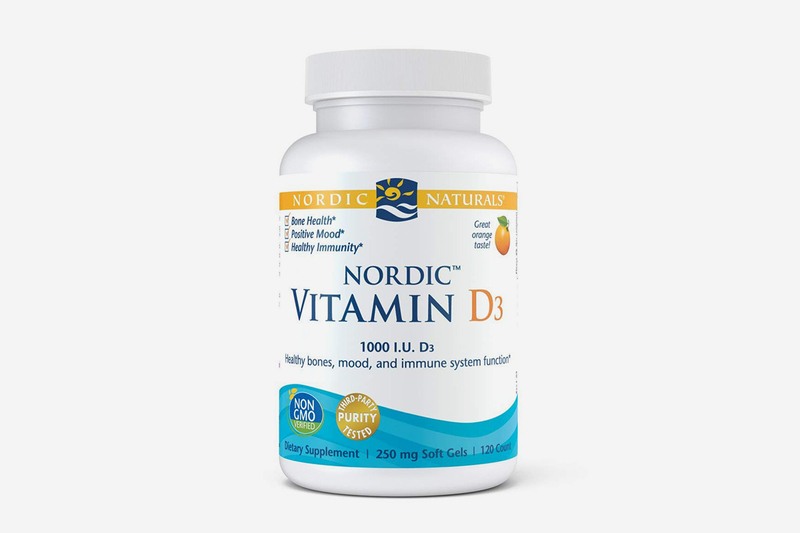 It’s been a record-breaking summer, but with less daylight, vitamin D is in shorter supply. These pills of pure sunshine are known to regulate immunity, mood, and the neuromuscular system. 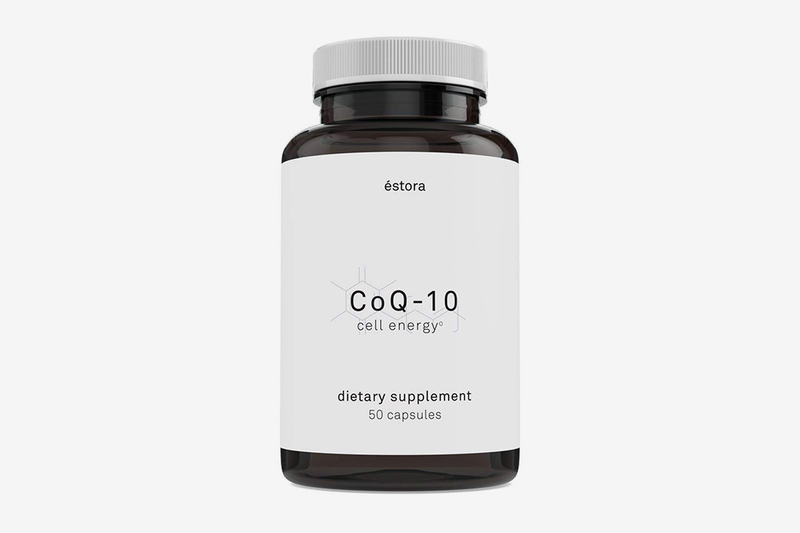 It’s name may sound like lab-talk, but that’s because Coenzyme Q10’s benefits are still very much being experimented with. Shown to harbor many heart benefits, studies are looking into its preventitive treatment for everything from cancers and Parkinson’s disease to migraines. 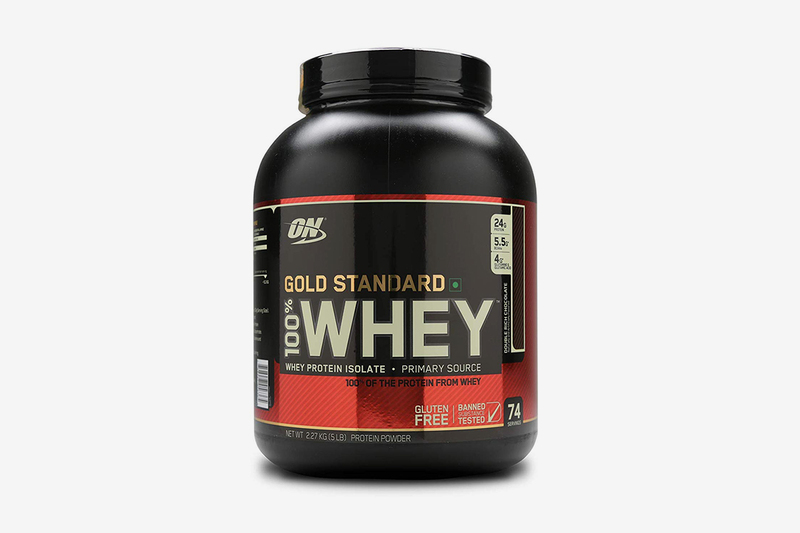 ON’s Gold Standard whey protein is an industry leader for those looking to improve their strength. 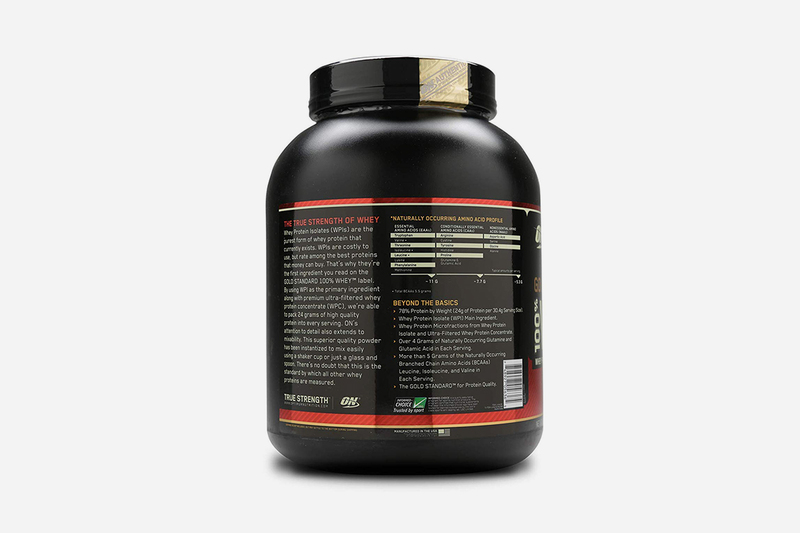 Coming with a competitive price tag, the double chocolate flavor mixes into a smooth shake complete with fitness essentials such as BCAAs, leucine, glutamine, and more. 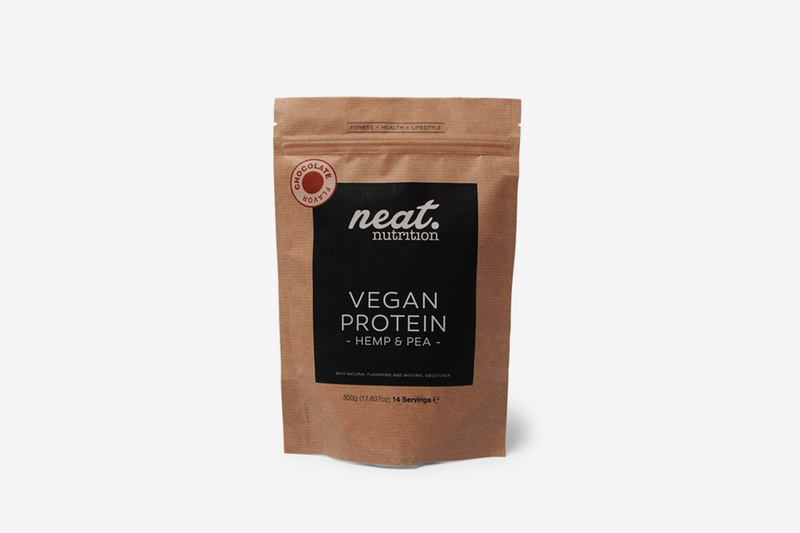 For those whom whey doesn’t sit quite right with (stomach trouble is a persistent complaint among protein guzzlers), Neat Nutrition’s vegan option tastes just as good as its dairy counterpart. Made from hemp and pea proteins, the post-workout shake supports the creation and repair of lean muscle with less bloating side-effects. BCAAs are gym-goers best friends, taking you from the begining of your workout right up to the recovery. 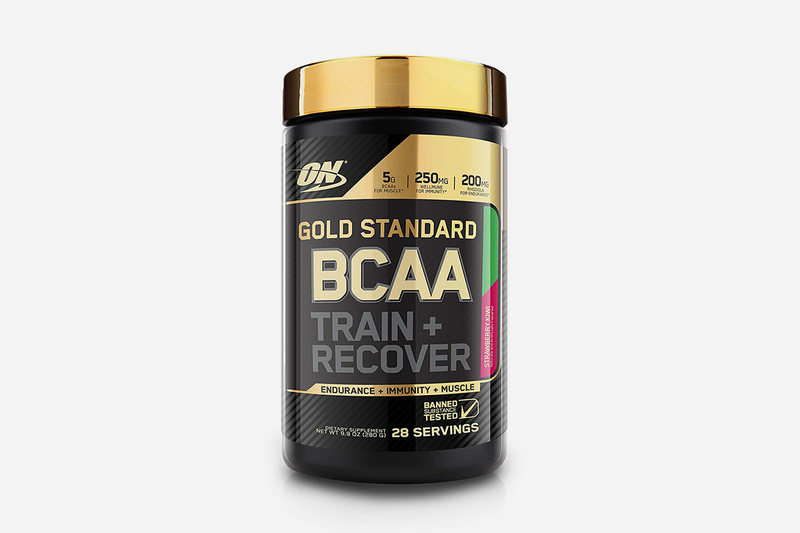 Optimum Nutrition’s come in a range of tropical flavors and is tested for banned substances, to keep it ahead of the competition. 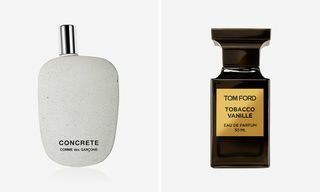 Next up; 7 workout supplements that actually work.